Tingly is a simple and intuitive way to make videos on your iPhone. It doesn’t require editing skills or time to learn how to use the app. Just tap a screen while watching through the best moments of your videos. Tingly will do the rest making a professional looking video out of your footage. Must have for Instagram marketers, travelers, parents and everyone who wants to make and share mobile videos. 1. Select videos from your iPhone library. 2. Watch through fragments at an accelerated speed and tap the most interesting ones while watching. All chosen fragments will be spliced together with a cross-dissolved transition. 3. 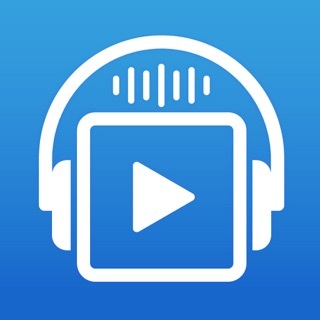 Add your favorite music, put titles and geotags, tag friends and share your movie on Instagram, Facebook, YouTube or anywhere you want instantly! — Designer themes: travel, holidays, kids. — Titles and geotags with different designs. Expect new features in updates. Any feedback is highly appreciated! Please talk to us via feedback@tinglytheapp.com. It will help us make Tingly better. Fix crash on fragments selection. I've been looking for a video editor for my phone for a while & this one has the features that I want. It simple to use and fast. It didn't take me long to figure out how to use the controls. I like it, it's a keeper. Loving this app- it's a game changer for me because it makes it fast and easy for me to edit my videos on my phone, which means I can actually get it done quickly! Great inspirational interface too.